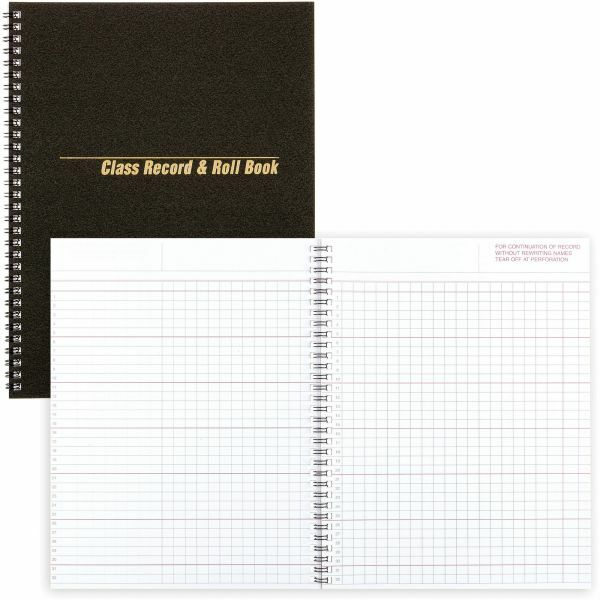 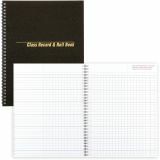 Rediform Class Record & Roll Book - Class Record/Roll Book is ideal for keeping track of students' grades and attendance. 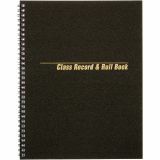 40 pages of perforated paper contain a six-day, six-week formatted class record with tear-off names and space to record 32 names. 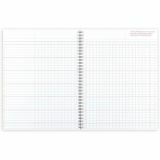 Twin wirebound roll book includes 16 seating charts.